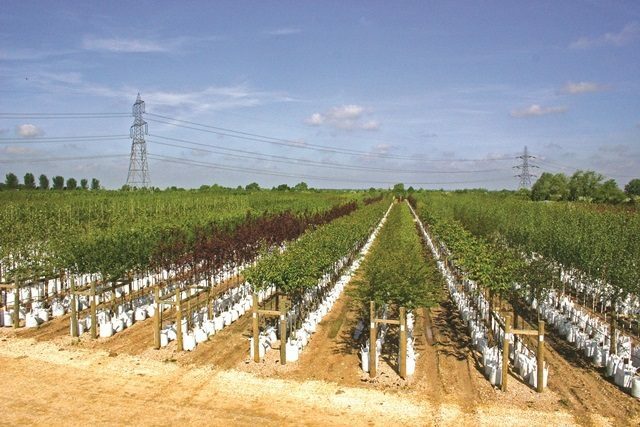 Please find below the latest Availability List from Barcham Trees. This document is available for free download and shows details of the numbers of tree species and sizes that we have available here on the Barcham Trees nursery. This availability list will be updated on a weekly basis in order to keep up to date with our constantly changing stock levels.